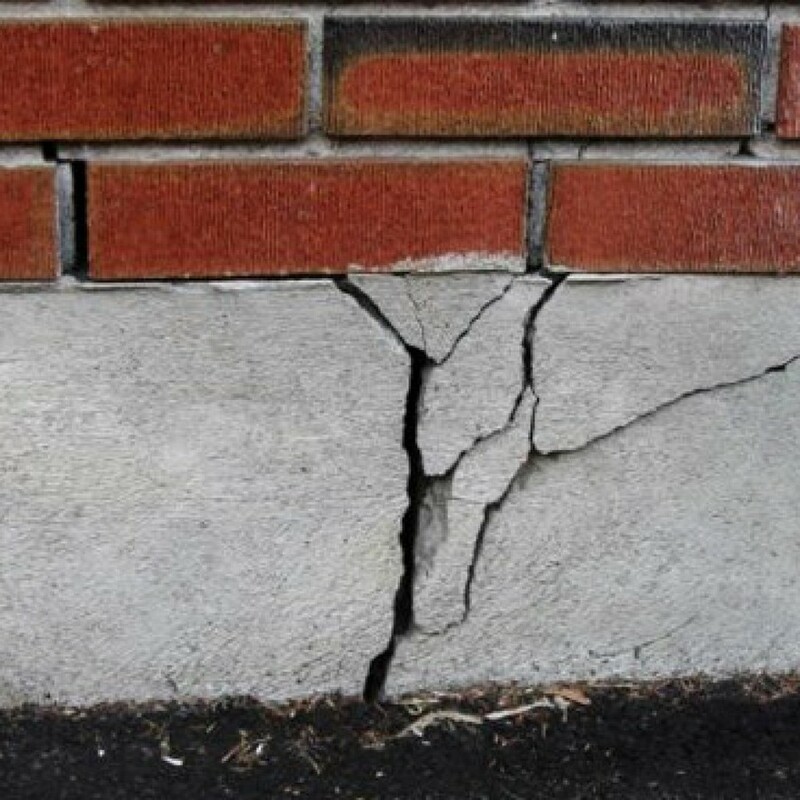 Before looking at the tips it is worth looking at whether or not you are converting an existing old garage or building a new one. If you are going to build a brand new structure you may need planning permission and if you live in a flood risk zone you will also need a flood risk assessment. Companies like www.unda.co.uk are able to provide these assessments which can then help with the planning itself. In some cases you will simply not be allowed to build a new structure and we look at some other options later on. 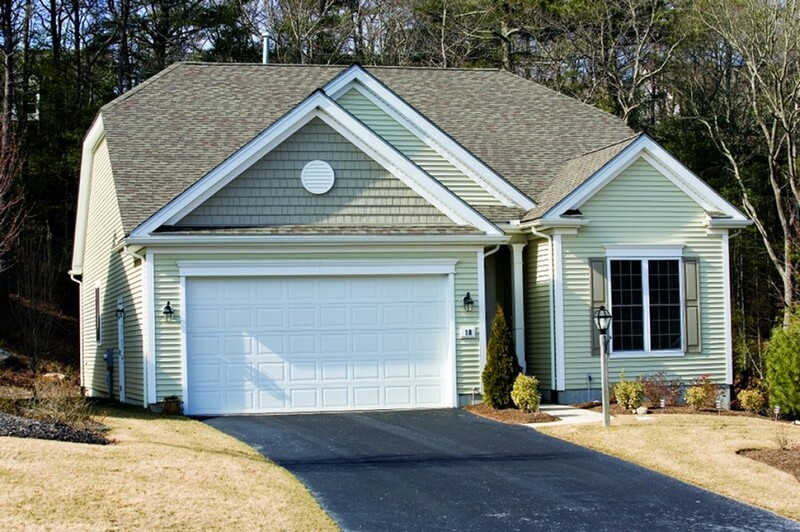 As the name implies, weather-stripping keeps snow, rain, sleet and dampness out of your garage. 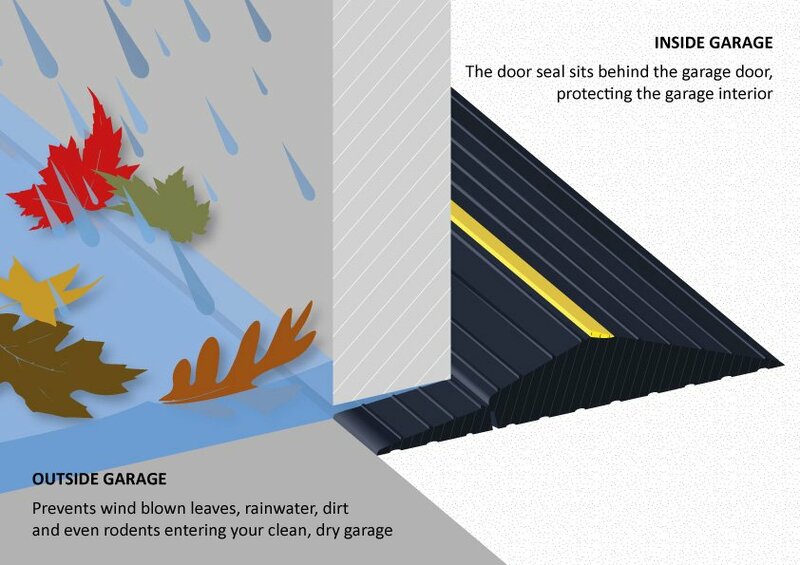 It does so by creating a tight seal between the bottom of your door and the garage floor. It can even be enough to protect the garage against minor flooding during lighter storms. However, weather-stripping does wear away after years of friction and over-exposure, so it’s really more of a short term fix. There are a number of products and suppliers around like https://www.weatherdefender.co.uk/. Relying solely on your street’s drains and gutters will prove useless in the event of their flooding in severe weather conditions. If the land they sit on slopes towards your garage flooding becomes increasingly likely. A trench drain running along your driveway or in front of the garage will provide additional protection when street drain overflow occurs. Most garage doors do not have the strength or durability to withstand the pressure of several feet of gushing water. 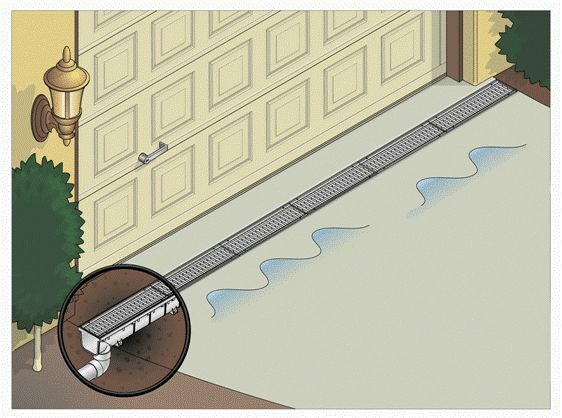 Flood vents allow water to flow through your garage unobstructed, so the water doesn’t exert pressure on your doors or foundations, nor does it stay in the garage after the flood has passed. 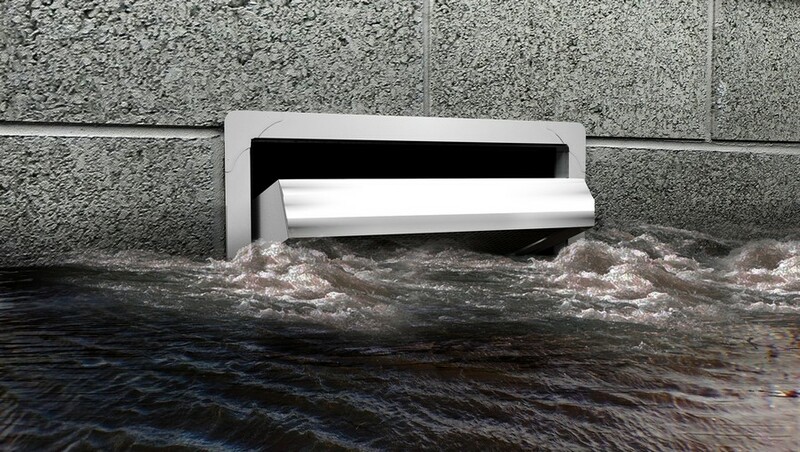 We would suggest you have a professional install the vents and you may qualify for reduced flood insurance premiums. During low-level flooding, you can redirect water from your property and towards the street via sandbags – keep in mind though that they do not form a complete seal. Use sandbags to form a sturdy pyramid-shaped wall near the flooded area. Make sure you do not just create a fortress of sandbags around your property, as this will in turn trap water inwards and potentially damage your property. Flood barriers (or quick dams http://www.easyinnovations.co.uk/products/quick-dam) are a similar alternative, in that they swell when in contact with water in order to redirect it in a preferred direction. Lastly, you should never overlook the landscape of your garden as trees, shrubs, and grass all play a significant role in redirecting and absorbing surface water. Again, if the land naturally slopes towards your garage it only allows for further flooding to occur, so hiring a landscaper to design a more suited layout to your garden can be very worthwhile. Having them implement grass barriers, berms, and retaining walls will all prove effective in redirecting water towards the street. If your property unfortunately lies within a flood zone of higher risk, it can hinder construction altogether. Providing your valued vehicle with weather protection still remains in reach though – alternative solutions just need to be considered. Carports, for instance, are a less costly alternative to the installation of a garage, and provide some degree of overhead weather protection.Obtaining planning permission for carports is a lot simpler, as they’re significantly easier to erect near a property. Mostly importantly, always seek advice from a professional when looking to flood-proof your garage. While our listed techniques are certainly very effective, they don’t guarantee 100% protection. If you are looking to retrofit your garage, speak to a professional contractor about which methods may be most suited to you.